If you’re a parent with young children and you own a smartphone, you’ll no doubt be aware that there’s a serious lack of parent/baby emojis around. Baby and toddler food brand Kiddylicious are on a mission to change that. Together, we’ve designed a set of 16 ‘Kidmojis’ that mix the true trials and tribulations of new parenthood with the ingredients found in Kiddylicious’delicious meals and snacks for babies, toddlers and pre-schoolers. From exploding nappies to cute little hand and footprints, the Kidmojis will be acutely familiar to all the parents out there. (In fact, our lead designer on the project is a first-time father to a two-month-old baby. So they were created from first-hand experience!). The first stage of the campaign is all about having a little fun with them. 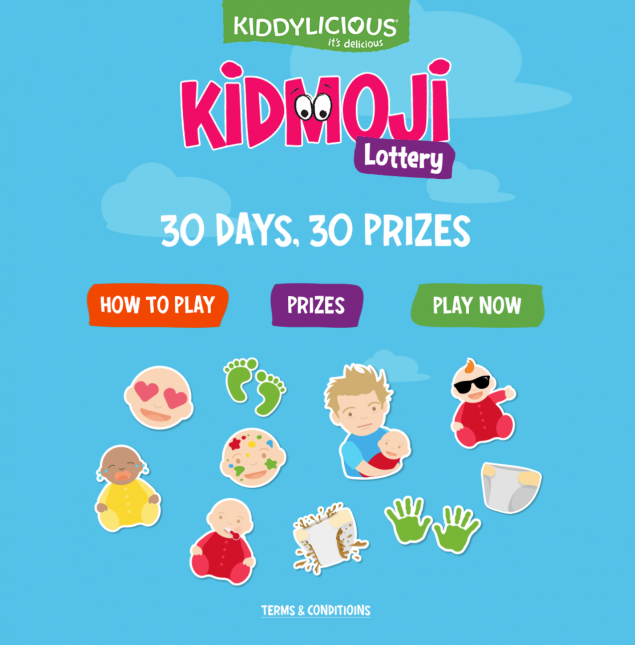 Introducing the Kiddylicious Kidmoji Lottery. 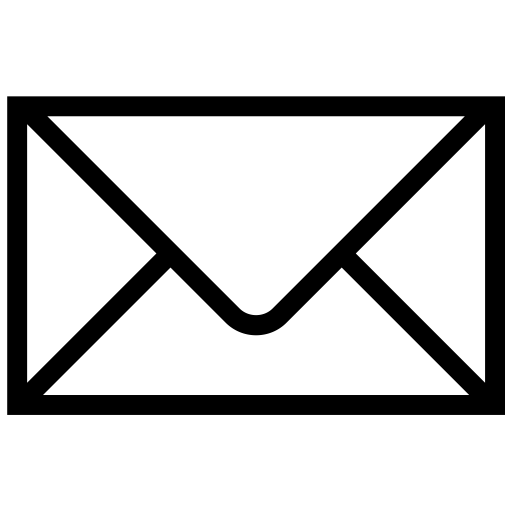 To get involved, parents are challenged to create combinations of three Kidmojis that tell a story of parenthood. Could be funny, could be frank or could be downright unfortunate. We’re urging people to get creative. Every day for a month, Kiddylicious will select a particular combination of Kidmojis at random. Everyone who selects the winning combination will be automatically entered into a prize draw. Prizes include Kiddylicious goodie boxes, pampering sets for tired parents and baby products from JoJo Maman Bébé, Fisher Price and Mamas & Papas. There will be a guaranteed winner each day. The aim of the Kidmoji Lottery is to put a smile on parents’ faces, whilst also raising awareness of Kiddylicious’ great range of products in the process. And there’s more to come, so follow us on Twitter to keep up to speed with future developments. We’ve got some exciting things in the pipeline!